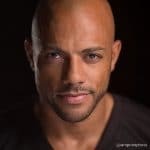 Otis Hooper is an Air Force Pilot as well as IFBB Pro Body Builder, Mr. Olympia competitor, Iron Man Triathlete, American Ninja Warrior competitor, and actor. Otis Hooper was sitting on the couch when he challenged his kids with eating right and getting in shape and they shot it right back at him and he knew it was time for a change. 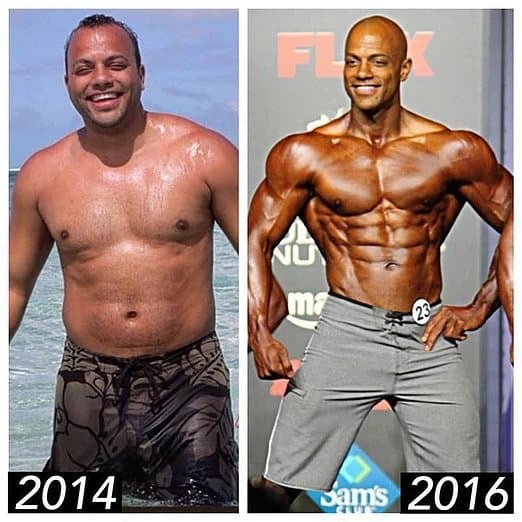 He got started on a workout plan that led to him winning every award in his first fitness competition. Before long he won enough to qualify for Mr. Olympia competition, where Arnold Schwartzenegger once competed! He went on from there to compete in an Iron Man Triathalon and American Ninja Warrior along with becoming a finalist in the Ultimate Men’s Health Guy competition appearing on the Today Show. And now he’s into acting as well. The amazing thing is that he did all of this will progressing in a career as an Air Force pilot. So he flew planes during the day and gets his workout in where he can and doesn’t hesitate to hang out and spend time with his children. You’ll learn how he had to change on the inside before his outer transformation could be complete. Then with someone to be accountable and audacious goals, he had tremendous success. Listen and enjoy.